We missed you last week. We were uh… vacationing? Does that sound believable? Yeah sure we were on vacation. Don’t worry, we’ll never leave you alone like that again. As an apology for our absence please enjoy a trilogy of truly excellent games that we can’t recommend highly enough this week. 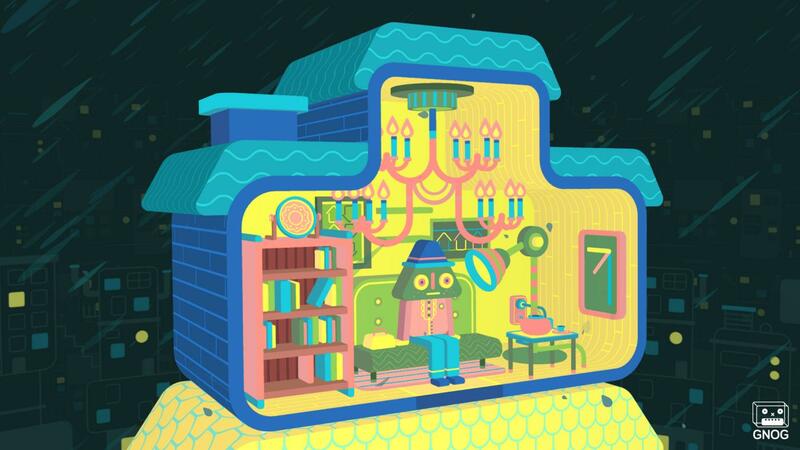 Gnog is a game that doesn’t make much sense until you’ve played it. It’s a point and click adventure (sort of) that takes place in surreal heads that are somehow also buildings. Also the colors are really bright and you’re in space sometimes? Yeah, it’s weird, but I highly recommend it. Gnog’s primary hook revolves around exploring these head/place hybrids and seeing all of the ways that they change during your time with them. Sometimes the heads turn into submarines, other times they’re DJ decks, and no two heads are alike. It’s a calming and meditative puzzle adventure that is one of the most polished games I’ve seen in a while. I love travelling. Seeing other parts of the world lets me know what we’re all more similar than we are different. Sure some people have weird slang terms, have accents, or think that mayonnaise is an appropriate condiment to put on fries but we’re all people. 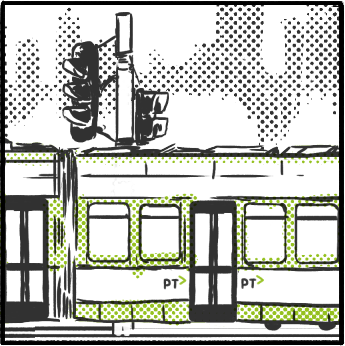 Touch Melbourne is a love letter to a place I’ve never been, but one that feels familiar. Touch Melbourne doesn’t last long, you’re in and out in 15 minutes, but it highlights the things locals do without thinking about. Things like scanning payment cards on public transport, sorting through currency, and navigating crosswalks. These aren’t the activities you’ll find in a travel guide, but they make up the texture of what it’s like to live in a city. Touch Melbourne is worth your time. I am unconvinced that people are able to resist Moonquest’s charm. 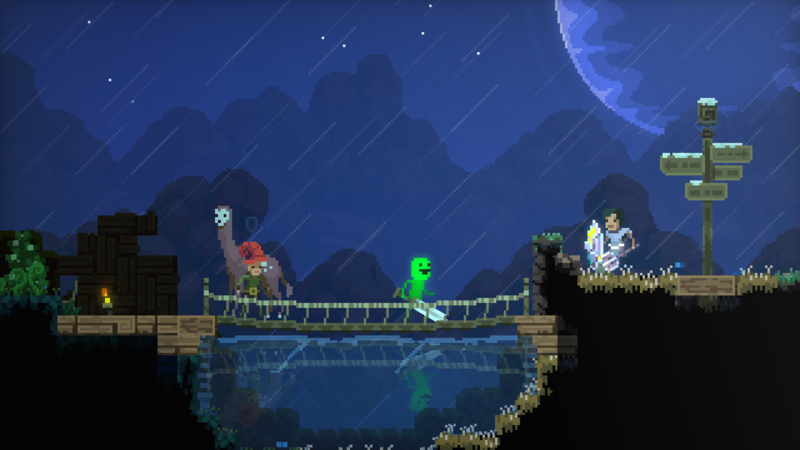 Sure the Terraria-like building and exploring mechanics might not be everyone’s cup of tea but the characters and world of Moonquest make the game one of a kind. One of the most instantly recognizable things about Moonquest is just how weird it is. The game’s lead character Moonman has no features but eyes and a mouth and his companions are a knight who looks like an eggplant, a fish man, and a strange ghost wizard guy. No I can’t explain this either. What comes from Moonquest’s design of one foot in the absurd is a memorable adventure that was worth waiting for. It’s a game that’s both fresh and familiar and has a sense of whimsy that keeps me coming back for more. What have you been playing this week? Let us know in the comments below.